Drowners "ON DESIRE" is Out Now! 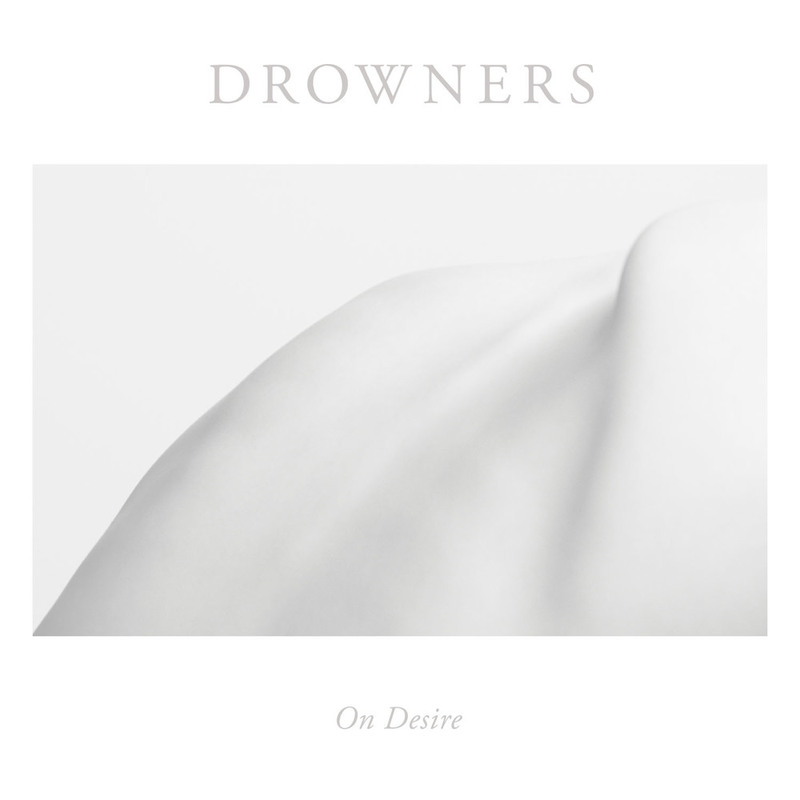 We are very excited to announce that Drowners' "ON DESIRE" is out now! Newer PostHappy Realease Day To Future Generations, Album OUT NOW! Older PostThe Line of Best Fit Premieres Drowners' "Human Remains"